Ethical practices; intelligent and sustainable design; unparalleled customer satisfaction. 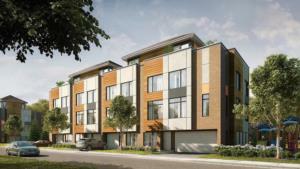 These are the principles Greatwise Developments has used to create thousands of residences in distinctive Ontario communities. 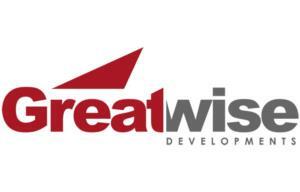 Over the decades, Greatwise has established a strong and vital reputation in residential development. As the company has grown, so has its vision: in recent years, Greatwise has enhanced its mandate with an active commitment to cutting-edge architecture and design. 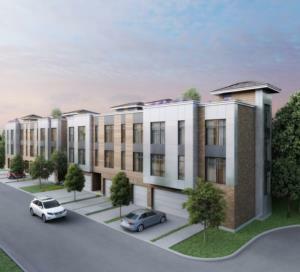 Greatwise Developments’ strong reputation stems from countless industry activities: from the rezoning of raw land and under-utilized sites to the marketing and construction of a multitude of new projects, the company has done it all. 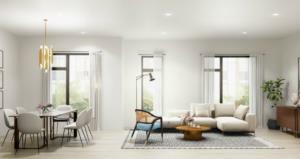 In fact, the Greatwise portfolio contains everything from luxury high-rise residential condominiums to low-rise garden homes and townhomes. With a portfolio this impressive, it’s no surprise that Greatwise has been a member of the Tarion Warranty Corporation since 1988. Every Greatwise project begins with the gathering of an expert team of professionals who bring together the finest skills in the industry. 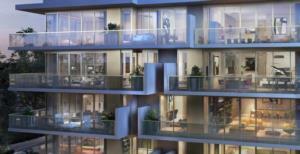 This ensures that the people who will eventually reside in a Greatwise community enjoy an outstanding home and an equally exceptional lifestyle. When it comes to social responsibility, Greatwise Developments embraces ethical practices in every aspect of the building business. From extraordinary environmental policies to truly exemplary customer service, Greatwise sets the standard for excellence in a highly competitive arena. Not to mention, the company has a grass roots commitment to sustainable, low-impact building and voluntarily incorporates practices that consistently exceed government standards. 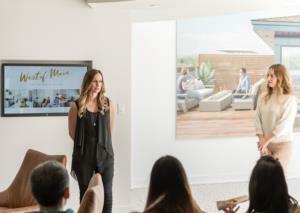 And it wouldn’t be fair to leave out the company’s community involvement. 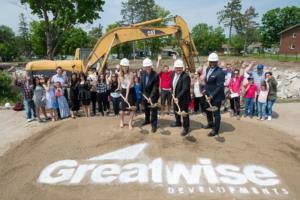 Greatwise is a major community supporter, whose philanthropic activities have impacted vital charities throughout the province – creating a kinder, better world for the people of Ontario. Greatwise’s parent company G&S Group of Companies provides quality residential rentals to the Toronto and Ottawa markets. 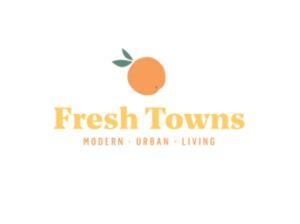 We recently caught wind of a story about two happy purchasers who just found their new home at Fresh Towns in Ottawa by Greatwise Developments! With recent news that Ottawa is now outpacing the Greater Toronto Area (GTA) when it comes to foreign buyer activity in the housing market, we leapt at the opportunity to chat with Derek Nzeribe, Milborne Group.